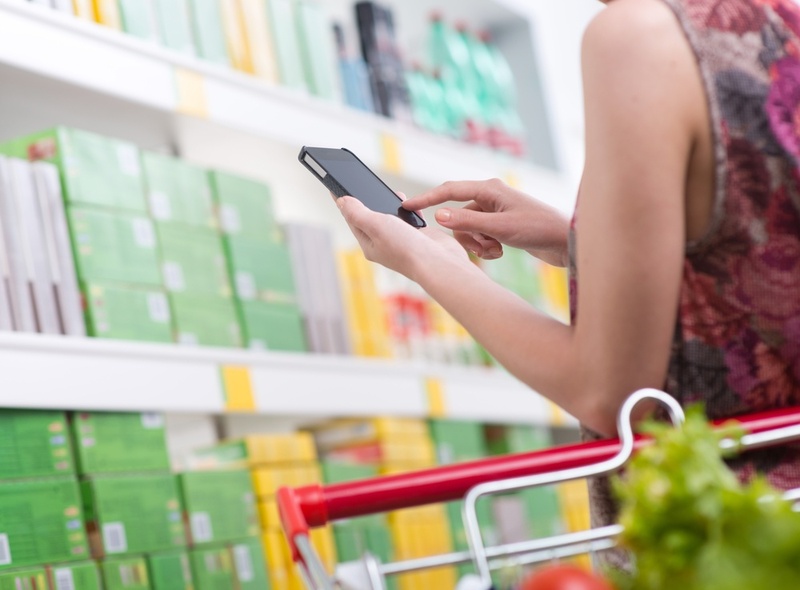 A three-year undertaking by Food Marketing Industry (FMI) and Nielsen called the Digitally Engaged Food Shopper explores the growing phenomena of the digitally engaged shopper. These shoppers are shaking up the grocery store industry. Key findings indicate grocers will reach digital maturation and saturation faster than any other industry before them, including publishing and banking. In addition, the report found that both online and in-store shoppers desire customized shopping experiences with product variety and relevancy. To prepare for the digitally engaged shopper, some grocers are already ramping up experimentation to find sustainable solutions for profitability, while adapting their business model and fulfillment processes to accommodate the evolving marketplace. Armed with a deeper understanding of the consumer, grocers might choose to experiment with store-specific apps and coupons tailored to previous purchases and product choices. Finding solutions for business models and fulfillment are crucial to resolving the gap between expectations of the digital consumer and profitability for the retail grocer. According to the report, grocers will also need to embrace automation and allow their experimentation to respond to other key findings in the Nielson/FMI report, such as multi-channel shopping, digital experimentation, center store migration, and the “young and digital” factor.